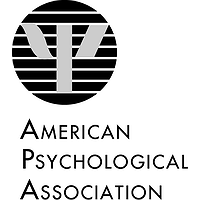 The American Psychological Association (APA) is the largest scientific and professional organization of psychologists in the United States and Canada. It is the world's largest association of psychologists with around 137,000 members including scientists, educators, clinicians, consultants and students. There are 54 divisions of the APA—interest groups covering different subspecialties of psychology or topical areas.